There are thousands of e-commerce websites popping up every day, all thanks to several convenient and user friendly e-commerce platforms available for online selling. Out of all those WooCommerce has turned out to be one of the most popular options, and for good reason. 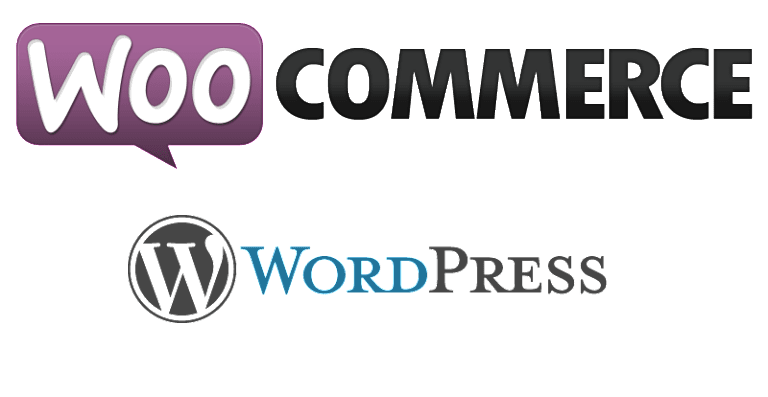 WooCommerce is a plugin for WordPress and is so important to WordPress that the parent company of WordPress acquired WooCommerce. The plugin currently boasts of powering over 37% of all online stores with 14.6 million downloads. WordPress is the most popular blogging platform on the web, and it can also be used to build an attractive face for your business as well as a virtual storefront. All this and more can be accomplished on WordPress for nominal charges, and managing and running a hosted WordPress website can be done by anybody and everybody. 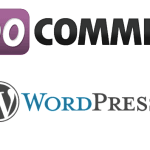 WooCommerce is a WordPress plugin that can be used to create an integrated shopping portal or online store on your WordPress website. It is a major breakthrough on the e-commerce scene, gaining the most number of active installs out of any WordPress e-commerce plugin yet. WooCommerce is available as a free plugin, though you may need to buy some extension if you want a more sophisticated online store. If you run a small business with a fixed inventory and limited additions, the basic WooCommerce plugin may be all you need to build your online store and start selling online. However, for a more professional and more sophisticated online store, you will require premium extensions from the WooCommerce Store and WooCommerce compatible themes from WooThemes. The limits of customization of the online store wholly depend on you and your business needs, so if you have the money, invest in a good theme and some good extensions to get the most out of your e-Commerce plugin. Else, there are cheaper themes and extensions as well, and there’s always the free version. The key feature of this plugin is its ease of installation and use. You just have to download and install the free plugin onto your hosted WordPress dashboard, and you are presented with several options to customize your WooCommerce user experience for your online store.